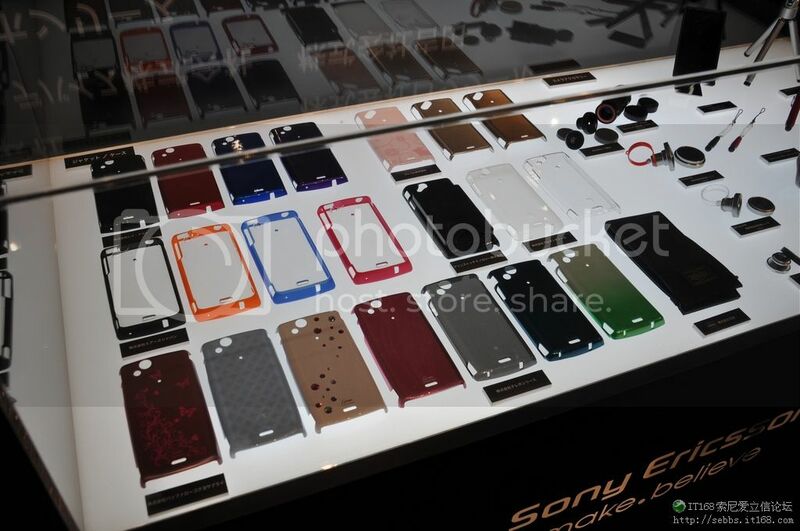 As you can see from the picture below, the Sony Ericsson Xperia arc will get a broad range of custom enclosures. 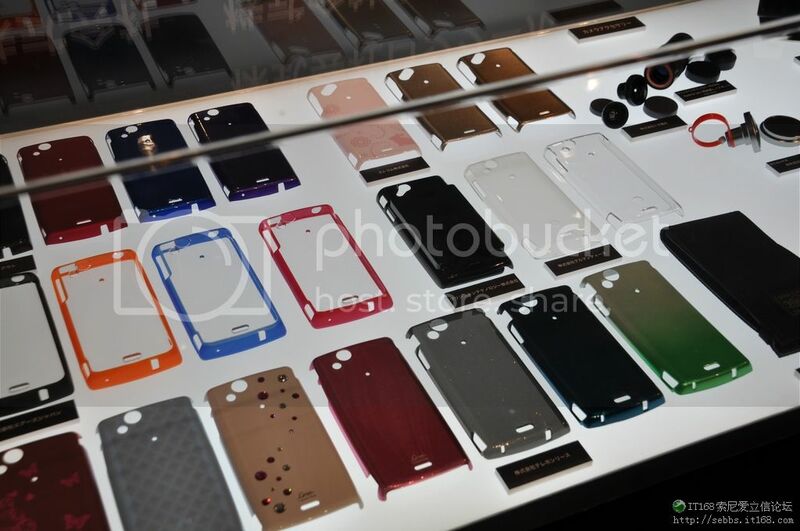 It looks like the ones pictured below are not replacement housings for the arc, but more of a protective hard shell that comes in various colours/designs. These could work quite well as they’ll probably do a good job of protecting the arc without adding too much bulk and destroying the natural beauty of the handset. We’re not sure whether these are only for the Asian market, however we’re sure we’ll see something similar in other markets too.